This 2018 RAM 2500 HD Outdoorsman is a 4x4, 4-door Crew Cab pickup. 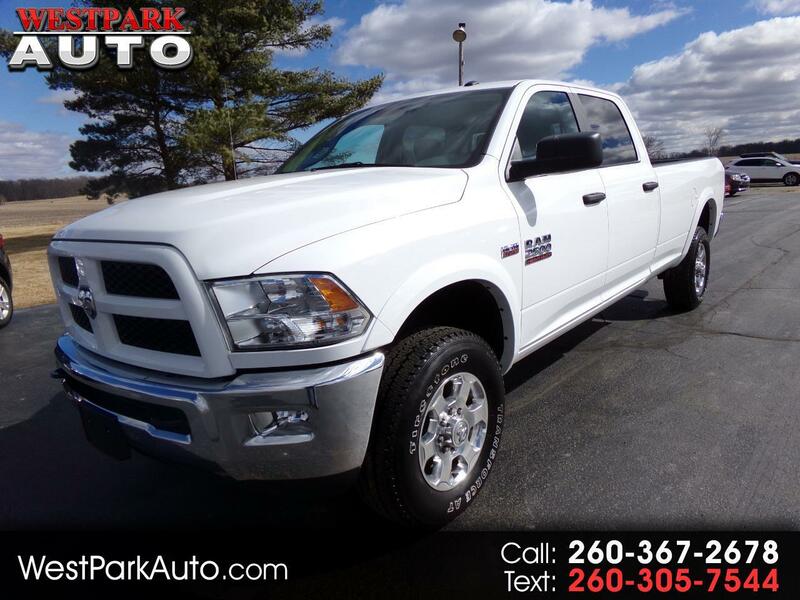 With the 5.7-liter HEMI, V8 Engine and Tow Package this truck is ready to work for you! This truck has cloth interior, front 40/20/40 split bench seat with fold-down center console and power driver's seat, backup camera, rear 60/40 split bench seat, AM/FM/SiriusXM radio, A/C, power windows and door locks, power mirrors, power rear center window, and bedliner. Contact us today to schedule a test drive!